Andrew Smith Is Tulsa Fire Fighter and was one of the top finishers in the Fit First Responders 25 week challenge. 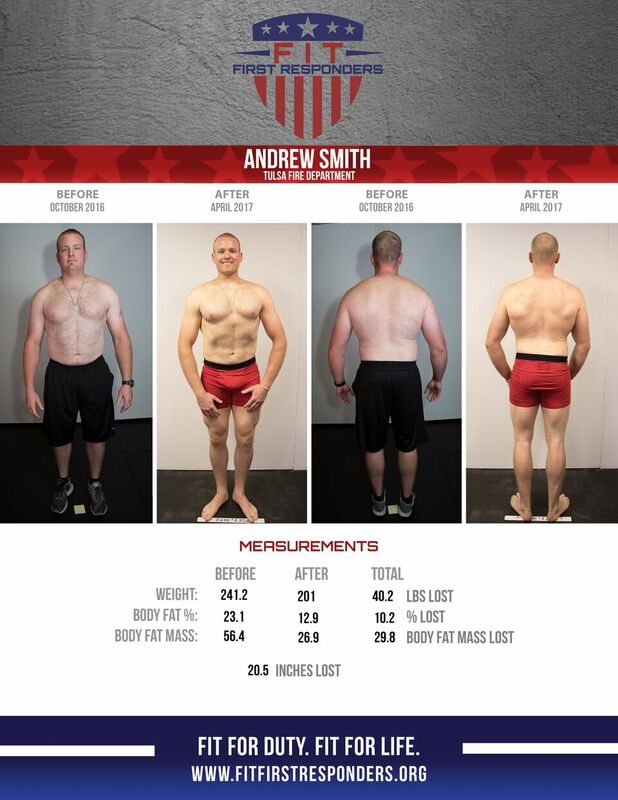 Andrew was not living the healthy lifestyle he wanted to live or being the man he wanted to be for his wife before coming to Fit First Responders. 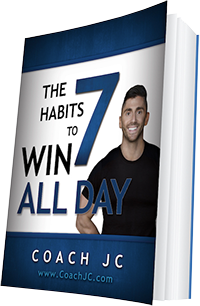 He was not proud of who he had become and had some bad habits that he needed to be rid of. After FFR, Andrew feels like he could go all day when he is responding to a fire.